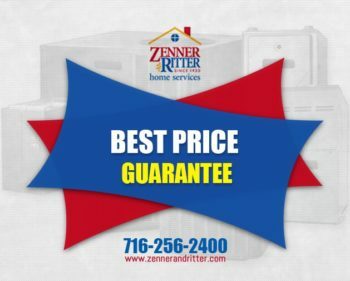 Heater Tune-Up Service in Buffalo NY - Zenner & Ritter Inc.
It’s hard to think about cold weather but it won’t be long before freezing temperatures arrive. 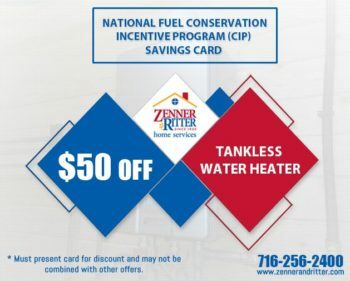 Often it is when cold weather arrives that we begin thinking about our furnaces and how much we need them to keep us warm. 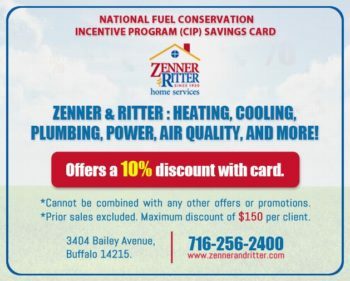 Find out how a heating tune-up in Buffalo can prepare you for winter weather. The best time to schedule a heating tune-up is during the fall. Scheduling a tune-up in the fall will ensure that your furnace is in good shape before winter weather arrives. 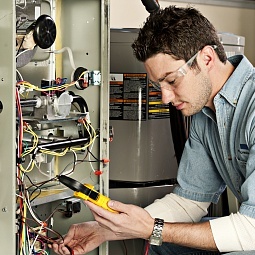 In addition, maintenance fees are less expensive than a furnace emergency repair. 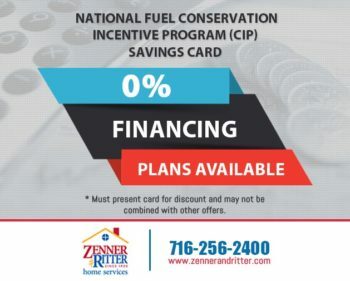 A heating tune-up in NY may save you from winter emergencies. 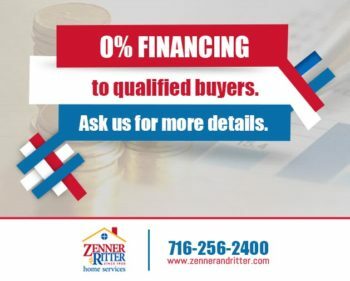 Some of the areas that are involved in a gas furnace tune up are: cycling the furnace, limited blower cleaning, cleaning or changing the filter, and verifying limit operations. 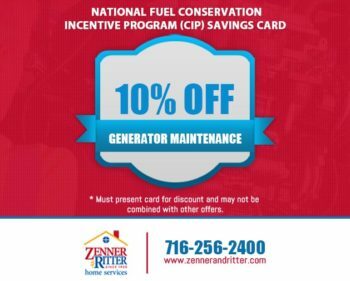 Other areas that are included in this tune-up are: a clean flame sensor, cycle condensate pump, measure and record amp draw to blower, rate and set furnace input, inspect flue pipe and pressure switch operation, clean burners, and tighten electrical connections. 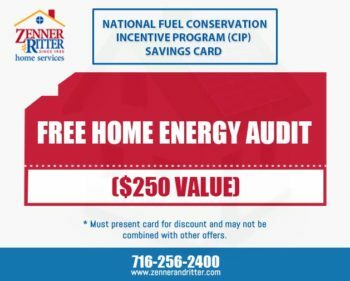 A heating tune-up will ensure a warmer inside home! 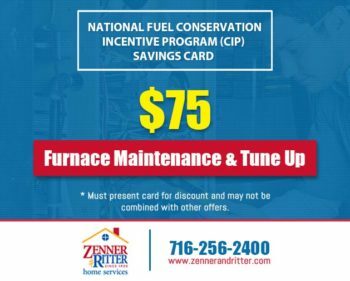 The advantages of scheduling a fall furnace tune-up include: having proper airflow, keeping you and your family safe from a combustion problem and improving energy efficiency. 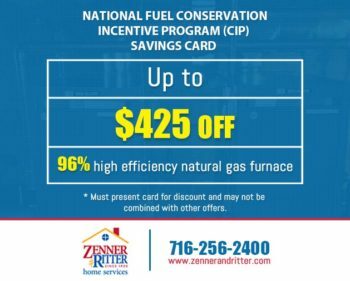 In addition to routine maintenance you can do other things to keep your furnace in great shape such as ensuring that nothing flammable is close to your furnace, dusting the outside of your furnace regularly, testing your furnace while it is still warm outside and switching your thermostat to the heating mode. 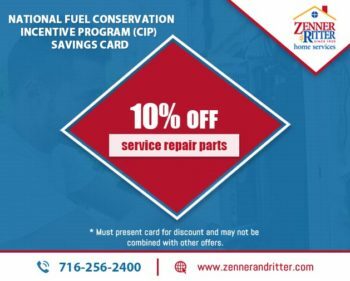 NY has many heating tune up specialists. 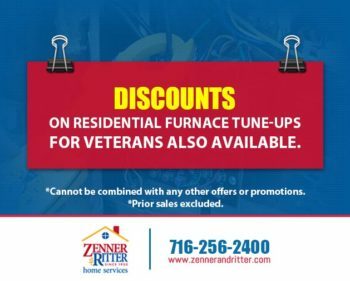 Before cold and freezing temperatures arrive, call a furnace specialist about Heater Tune-Up Service in Buffalo NY and Surrounding Areas soon and be ready for winter!